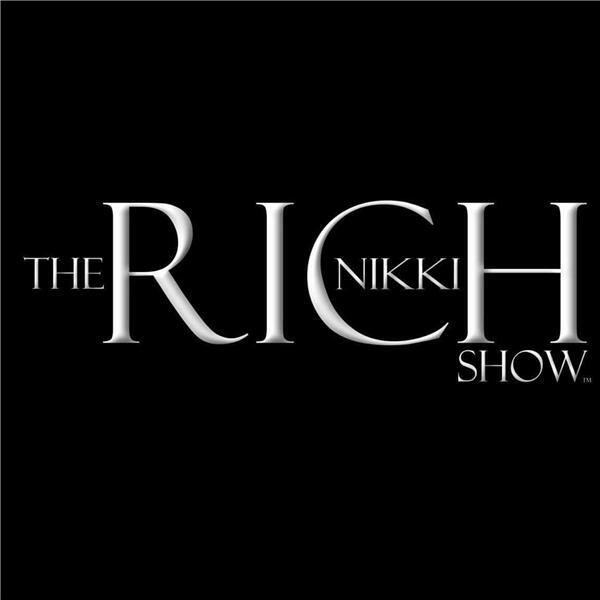 The Nikki Rich Show is your premier source for entertainment, live-stream interviews, music, utilizing media marketing tools and promotional strategies in helping build brands on our social platform. The Nikki Rich Show Live with Kesha Rae. The Nikki Rich Show talks with Author Jasmine Miracle Cobb. She is the Author of My Ice Cream Dream. Call in 323-580-5749 wwww.TheNikkiRichShow.com.